Longford Castle is located on the banks of the River Avon south of the city of Salisbury. 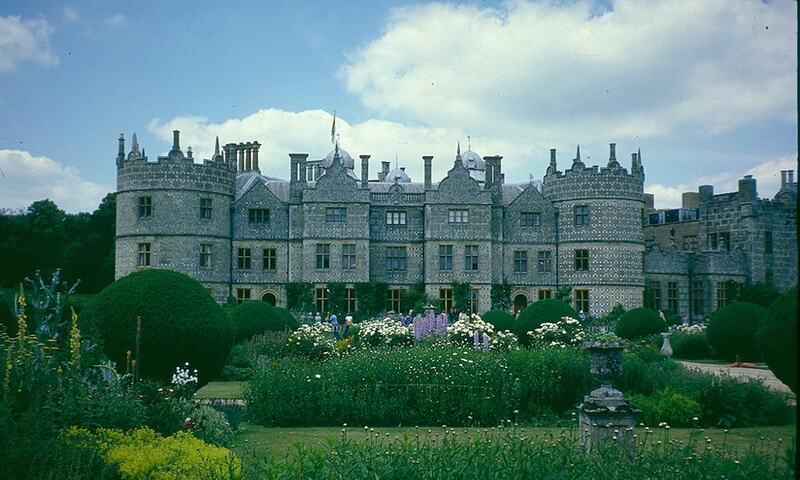 It is the seat of the Earl of Radnor, and an example of the Elizabethan prodigy house. The castle is Grade I listed. It is currently the seat of William Pleydell-Bouverie, 9th Earl of Radnor, and is open to the public for pre-booked tours on 28 days of each year.